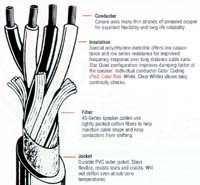 The high quality speaker cable from Canare made from 4 14 ga copper conductor (if combine 2 conductor, will have the size at 11ga) twisted together to reduce the RFI & EMI interfere. The magnetic field will be cancle each other ,due to the "Star Quad" position. 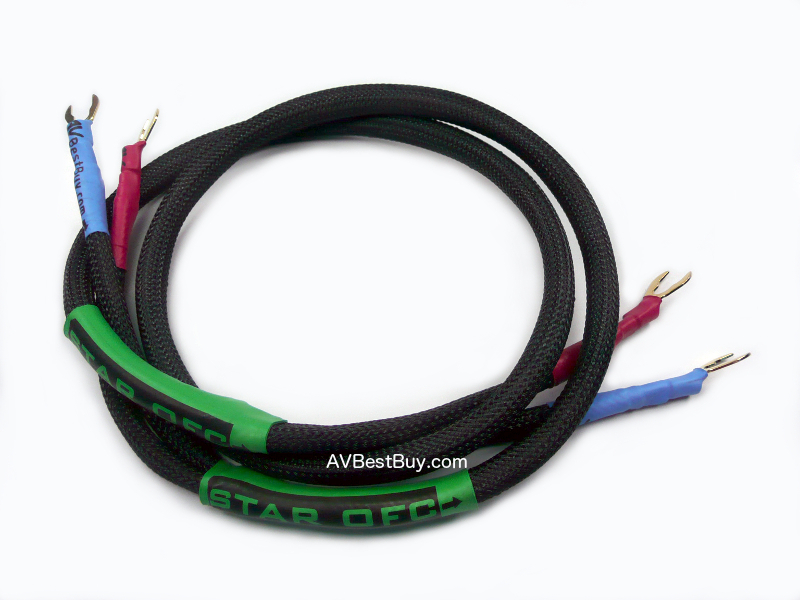 While other speaker cable use only 2 conductor which will be interfere by EMI & RFI easily. 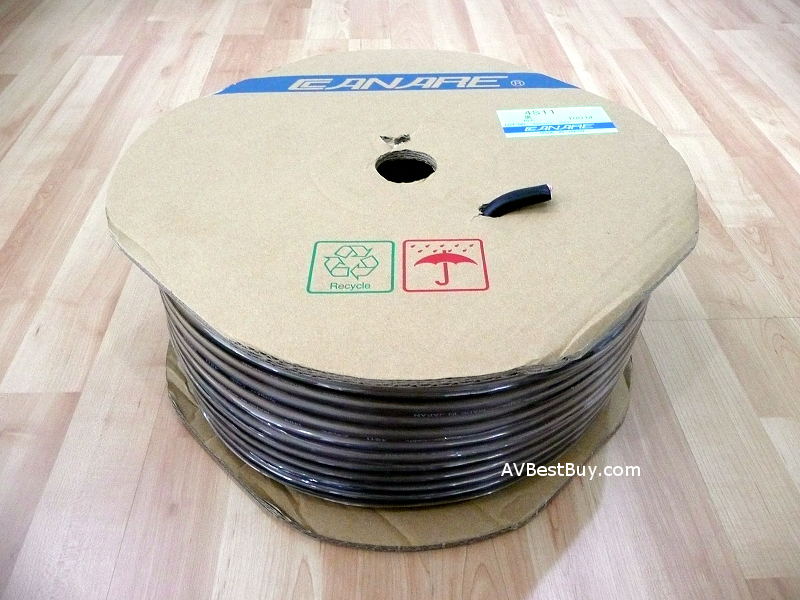 The 4S11 use high quality strand copper for flexibility, cover with high grade polythylene. Between each conductor ,we use cotton fiber to hold the cable in place. 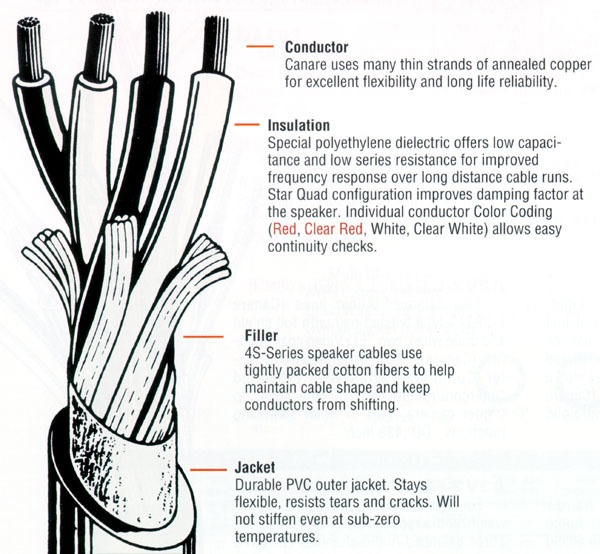 The outside jacket is made from specail grade PVC. Cross section area 2.0 sq.mm. - This item is sold as is, no connector, no techflex and no heathsrink. - Buyer have to terminate connector themselve.